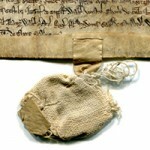 The Research Group on Manuscript Evidence has been offered a starter collection to examine, photograph, and offer for sale. With the donation of proceeds to support our nonprofit educational corporation’s mission. A generous contribution! Generosity? You bet. That’s how we roll: Contributions and Donations. 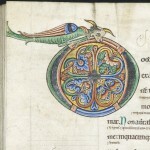 About this new Medieval Matrix offering. Descriptive booklet coming soon. Ooh! 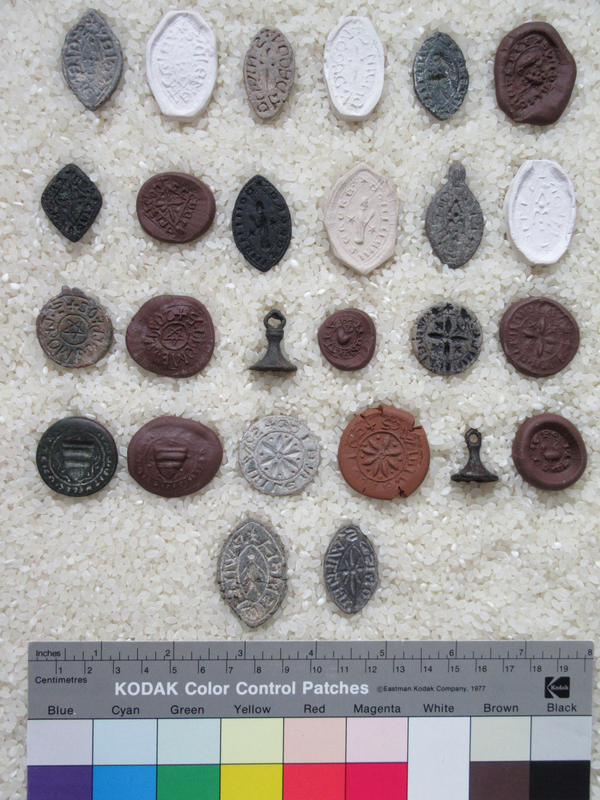 Would you want your very own collection of Medieval Seal Matrices to have and to hold? 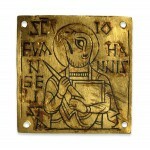 We confidently say that it is a treat to hold these specimens from medieval life. While we prepare the Sale Catalogue, with photography by our in-house photographer, with layout by our in-house designers, and with research by our resident specialist, we can say that we’d love to sell this collection as a whole, as the complete ensemble. That is how the collection, they tell us, came to become available. Through a generous, well-meaning donation, it can be offered for sale with proceeds to support our nonprofit educational mission. Wouldn’t you love to have this collection, and its specialist booklet showcasing its qualities and varieties, for your very own?